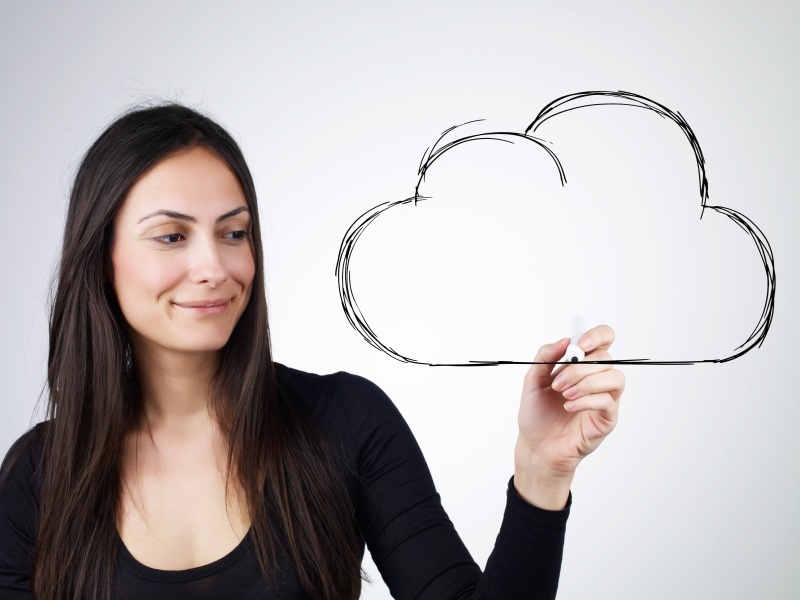 Cloud-based software and software-as-a-service (SaaS) solutions appeal to many enterprises. Most companies are either looking for software they can access through a web browser and/or they want to subscribe to or “rent” their software for a monthly fee. How an organization pays for its software is often a function of their CFO’s preference — for example, to capitalize the purchase of software for EBITDA reasons, or treat it as a monthly operating expense for cash flow reasons. Why an organization uses and where it manages its software, however, come down to line of business and IT requirements. Over the past year or so, we’ve seen more and more lines of business (LOB) opt for cloud-based software or SaaS customer communications management (CCM) solutions. Often, LOB leaders believe the software has everything they want/need; they’re frustrated with their dependence on, and lack of responsiveness of, their IT department; and they have their own budget for solutions, independent of the IT budget. Basically, the LOB wants more control over the software it uses. What most IT professionals want are flexible deployment options. IT organizations want to be able to deploy their software in a variety of ways: hosted on a managed public or private cloud or on a self-managed private cloud, on physical servers on-premise, or any hybrid combination thereof. To be that flexible, all aspects of managing and using the software has to be done through a web browser rather than on desktops. How SaaS-y Is Customer Communications Management? This shift to SaaS and cloud-based solutions has been driving many software developers, including Topdown, to change the way they develop and deploy their products. We’ve noted the general weakness of service-side offerings in the top DX platforms, and the specific absence of CCM solutions. There's a reason for that. CCM has been slow to the SaaS game for a variety of reasons, not least of which is the challenge of properly integrating it with the rest of an organization’s customer experience management architecture. Some CCM solutions, including CLIENT LETTER®, now offer web-based options for end users, but nobody has a high-power, high-value, feature-rich CCM solution that is fully web-enabled from start to finish. Yet. (We’re bringing it to market very soon.) The primary differentiator, in our opinion, is in the design tools. How do you design a template for a brand new type of customer communication today? Chances are you have to do it “offline,” using on-premise, desktop-based software because no vendor has a strong enough web-based design studio to set up a new template, with not only styles and layout options, but also full-blown business rules and workflow processes. Because most CCM vendors essentially separate template design from communication creation, many organizations have to rely on their IT departments, developers or other technologists to code every new template (or even make a change to an existing template) for them, causing delays and adding costs to CCM operations. And the CCM software that do have business-user-friendly browser-based design tools usually only allow end users to make minor modifications to existing templates, not create them from scratch. Most vendors offer thick clients (i.e., desktop applications) and/or plug-ins for Word or InDesign to attach a more robust design toolset to their web-based CCM solutions. These include HP Exstream, Pitney Bowes, GMC, EMC, Cincom, and others. Some solutions like Doxee and a handful of plug-ins for Salesforce and other DX platforms do provide a fully browser-based (though still relatively weak) design environment. These are steps in the right direction. We’re taking it further, though. Our new software will offer the most robust and powerful browser-based CCM design studio on the market. It uses microservices and containers, so it will be highly integratable; the user interface is intuitive and business-user-friendly; it’s capable of sharing styles, layouts and templates; it's able to incorporate content, data and assets from multiple sources; and it will enable digital-first design for every channel -- including print. Want to be among the first to get your hands on our new software? Then get in touch with us and ask to be part of the focus group we’re using to co-develop it.